Hydesville Tower School to grow space rocket from space seeds! Pupils at Hydesville Tower School are preparing to become space biologists and embark on a voyage of discovery by growing seeds that have been into space. Last September, 2kg of rocket seeds were flown to the International Space Station (ISS) on Soyuz 44S where they will spend several months in microgravity before returning to Earth in March this year. 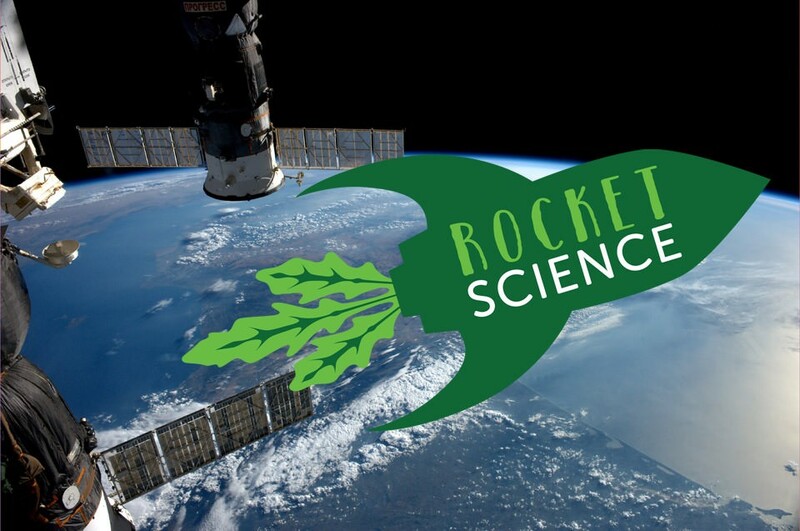 The seeds have been sent as part of Rocket Science, an educational project launched by the RHS Campaign for School Gardening and the UK Space Agency. Hydesville Tower School will be one of up to 10,000 schools to receive a packet of 100 seeds from space, which they will grow alongside seeds that haven’t been to space and measure the differences over seven weeks. The pupils won’t know which seed packet contains which seeds until all results have been collected by the RHS Campaign for School Gardening and analysed by professional biostatisticians. The out-of-this-world, nationwide science experiment will enable Hydesville pupils to think more about how we could preserve human life on another planet in the future, what astronauts need to survive long-term missions in space and the difficulties surrounding growing fresh food in challenging climates.